Professional landscaping services can give your property that clean, well-defined look to boosts your home’s curb appeal. 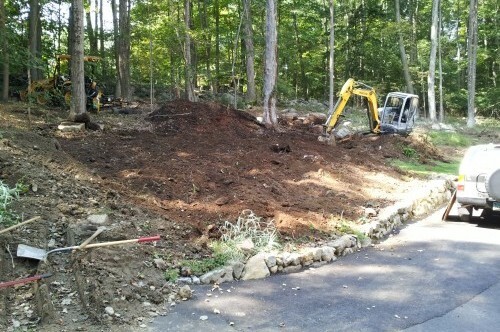 Whether you need minor work such as seeding and mulching or a full-blown landscape redesign, you can feel confident in selecting Rob’s Lawn & Landscaping for the job. 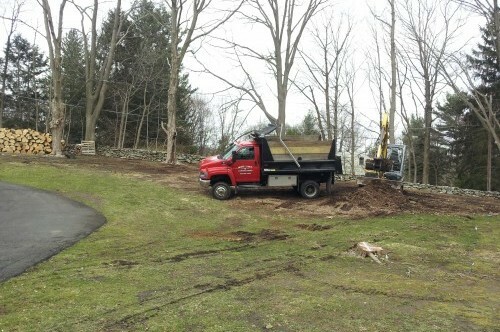 Our team will take your old, outdated landscape and transform it into a creative, perfectly planned space. 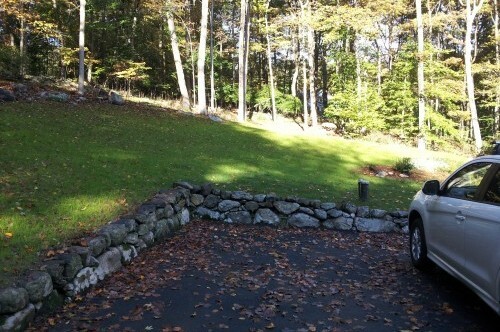 Rob’s Lawn & Landscaping offers Landscape Installation & Maintenance for clients in Ridgefield, Wilton & New Canaan CT.